Every now and again we work on something that’s just so special. This project is something that is close to our heart here at SkyRise and we just thouroghly enjoyed the whole process of this film from start to finish. Earlier this year we were put on to the amazing Coastal Exploration Company by our good friend, photographer and expedition leader Ian Finch. Ian had already worked with CEC on a photoshoot and also some modelling on their boats for North Sea Clothing. CEC is an amazing project set up by owner/skipper and all round great guy Henry Chamberlain. 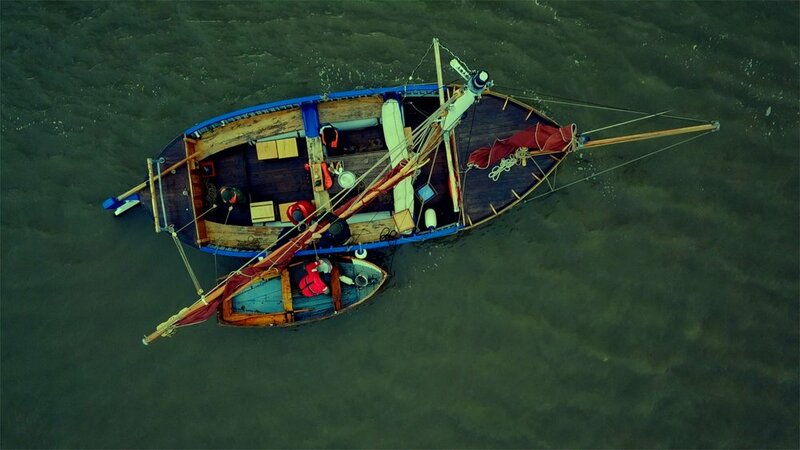 Based in North Norfolk he owns and sails three traditonal sailing/whelking boats, taking people on various trips around the stunning marshes and coastal waterways. 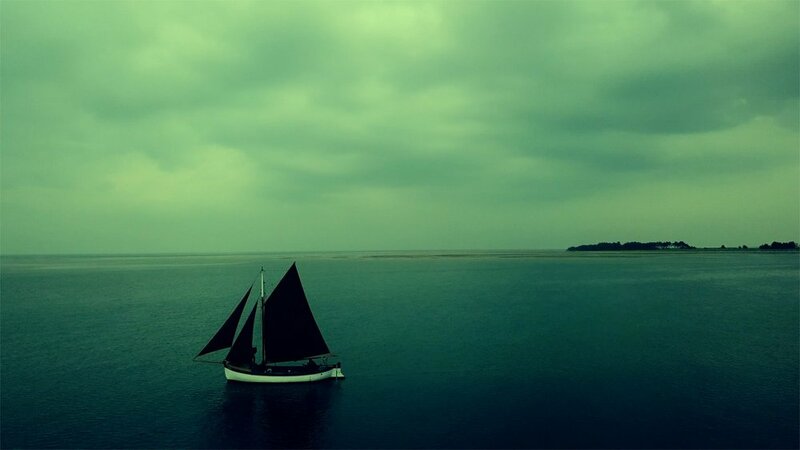 Ranging from gentle sailing and picnic days out, to mini concerts onboard, gin tasting, navigation and sailing training and even smuggling voyages! (not real smuggling obviously!!). 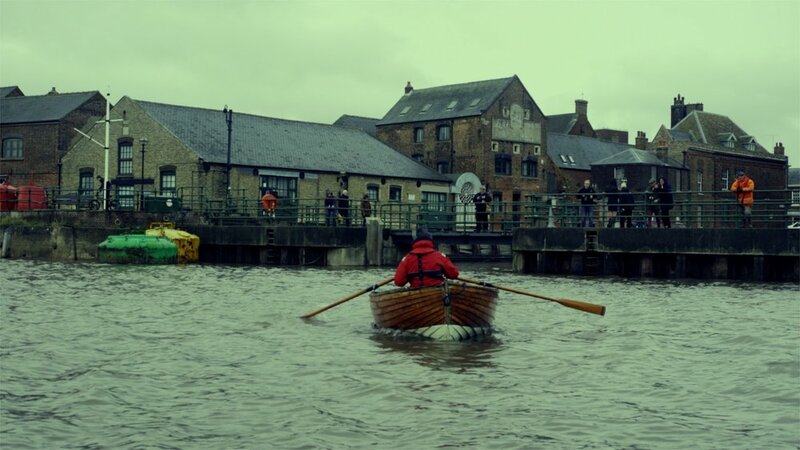 SkyRise were asked by Henry to film an amazing project that would involve a beer delivery under sail. The premise for the trip would be to take locally brewed beer from Barsham Brewery in West Barsham, Norfolk under sail, 35 miles up the coast to the stunning Bank House in King’s Lynn. The whole trip would be done in a sustainable manner, even using an electric van to get the beer from the brewery to the boat, then to sail the beer up the coast purely by the power of the wind and sea. 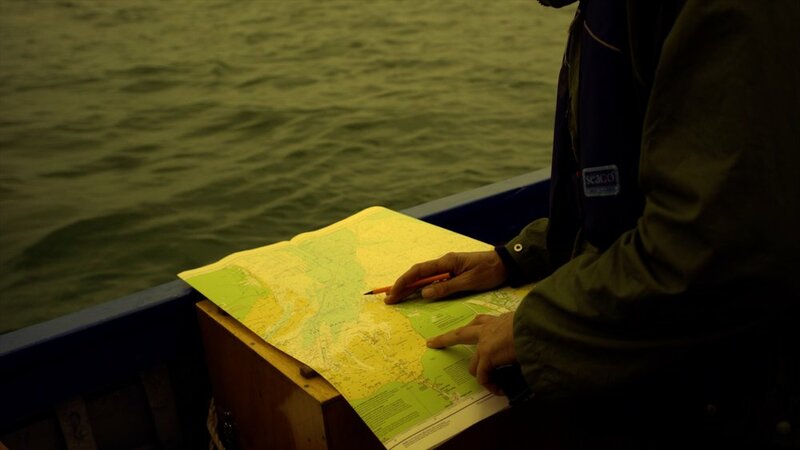 The aim of the project is to revive the traditional sailing routes of the part of the UK coast and hopefully beyond and to encourage more sustainable transport of goods. What unfolded was to be an epic film trip. 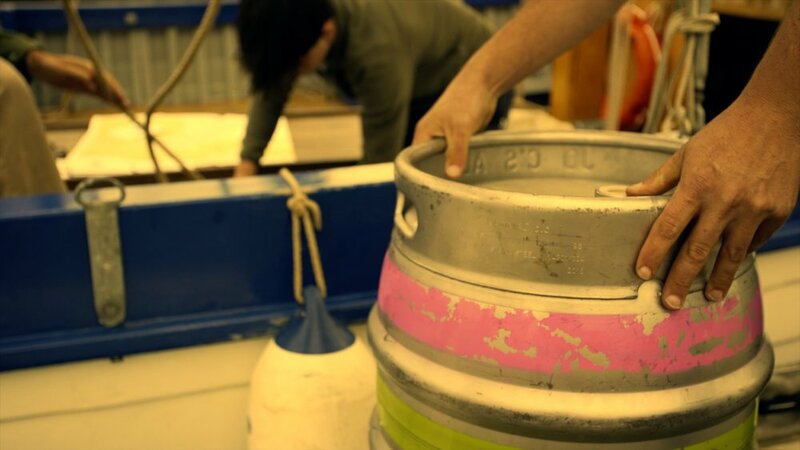 Once the beer was loaded onto the ‘Salford’ we headed out along the coast under full sail with seven Firkins (Kegs or Barells) onboard. For the first few hours we gently sailed along the stunning coastline out from Wells next the Sea and headed North and into the sunset. However, later on that night, as we started to make our way round the top of the Norfolk coast towards King’s Lynn we were hit by strong Northerly winds and rain. It made for a very exciting night as we rushed along on a rolling sea at 7 knots! Eventually we made it to out final destination in the early hours tired, weather beaten but elated that we had made it safe and sound with the first cargo of beer to be delivered by sail in Norlfolk for a long, long time. It was organised that at 4pm a row boat would come off to us and and the beer to then be loaded, and rowed to the shore in a small dock called The Purfleet, taken down into the cellar of Banks House just next door on the quayside, where it could then be served in the bar of the hotel. A perfectly executed project, which showed that dedication and passion for something always comes good. 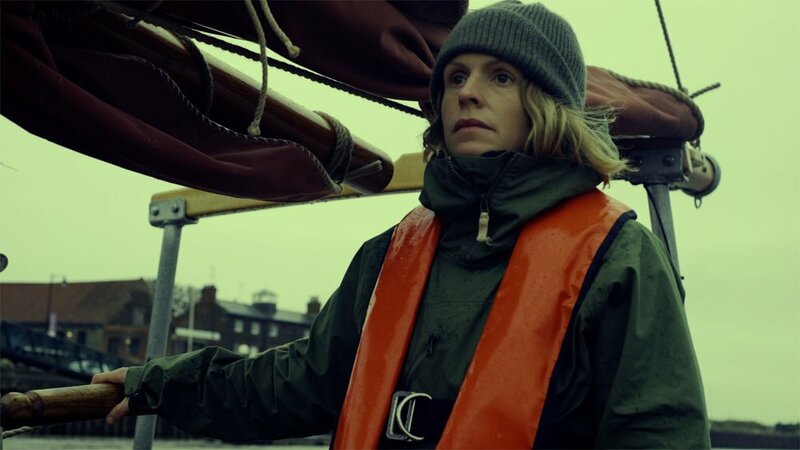 From a filming point of view it was challenging and technically difficult at times due to close quarters on the boat, the weather and the long hours, but a thoroughly rewarding experience. A final icing on the cake was a preview of the film shown at Banks House in front of an audience that included the Mayor of Kings Lynn, plus of course a few pints of the tasty beer that we deleivered! Henry is now looking to do regular cargo deliveries and has signed up with various business’ in the area. So it looks like it could be the start of something very special for not only Henry and his crew, but also the local community. Behind the lens - Portugal - The day before the big off! Camping cookbook filming weekend with Phoebe Smith and Liz Seabrook. Recently Kev was messaged by the quirky micro adventurer and all round great guy Jon Doolan to meet him next to the River Thames for an interview on his new podcast called Raise them Wild. Kev chatted to Jon about how important it is to bring up his two children to love the outdoors and to try not to let them spend too much time on their gadgets! A problem that if you are a parent, you know how difficult this can be! They talked about getting Kev's kids involved with wild swimming, trail running, country walks and picnics. Also some tips on how to make outdoor movies with your family. Yesterday we had a very productive day in London. I met up with Pip Stewart in a coffee shop near Tower Bridge to discuss a great film idea she wants us to produce. When Pip is not working as an adventure editor for RedBull Media, she is off on amazing trips to far flung corners of the world. These include cycling 10,000 miles from Malaysia to London and a 3,000 mile cycle, boat and plane journey exploring Brazil and Peru to raise awareness of the environmental issues in the region. Pip has an infectious zing for life and always wears a big smile. We also chewed the cud about adventure, life and more. Can't wait to get this project started with her.. I also had a phone conversation with the guys at Onso London. They make women's running skirts and want us to produce a running film to help promote their really cool products. Fairly recently we had the great honour of spending a weekend filming wild camping and extreme sleeping expert, Phoebe Smith, as she hiked and camped in the beautiful setting of the South Downs National Park. In the film, Phoebe sets out to show you that even if you have a busy 9-5 job, that it is easy to go out into the countryside and find stunning places to camp. Places that can be just on your doorstep. Phoebe was great to work with and we really enjoyed filming with her. Also a big thanks to Dan Taylor Woodrow for lending a hand filming. He is usually busy filming TopGear, but managed to free up a weekend to come out with us. We are pleased to announce that we have dates set for a fantastic new film shoot with photographer and expedition leader Ian Finch. In late September we will be heading up to the Lake District National Park for a 4 day film shoot to follow Ian as he crosses on foot, the whole of the lakes, from North to South. He will be documenting the journey with the use of an instamatic Kodak camera limited to just 27 images. No DSLR's, no smartphones, no modern tech. Just photography in its purist form. We will be following and filming Ian as he passes through this stunning landscape. This looks set to be a pretty special project and we can't wait to get stuck in. We recently made a film with adventurer and author Alastair Humphreys. We had a crew of 4 which included asking along quirky micro adventurer and blogger Jon Doolan to help out. We knew he is a big fan of Alastair so we thought it'd be a great chance for Jon to get to see his hero in action on a film shoot!